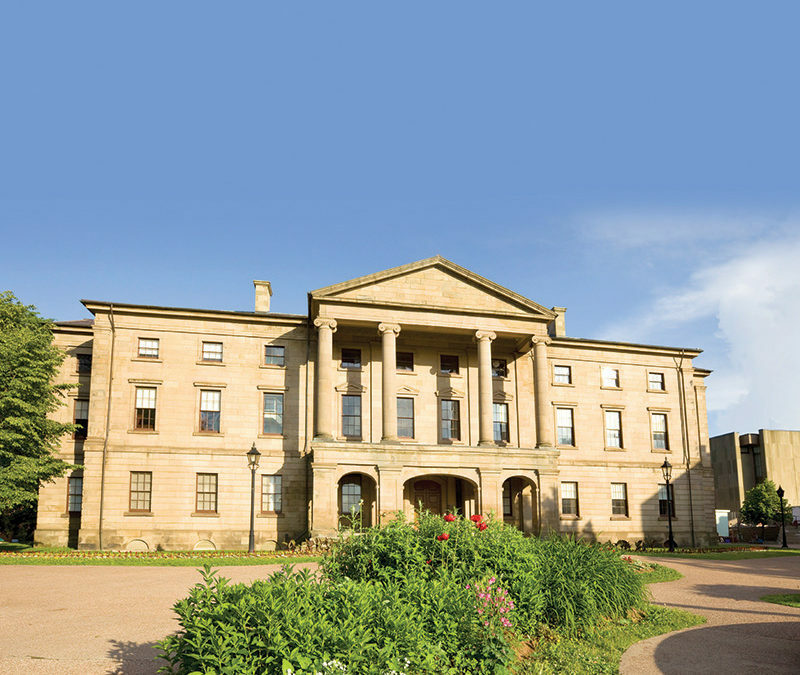 Charlottetown, PE – Over 300 delegates from the Maritimes, Canada, and around the world will gather at the PEI Conference Centre in Charlottetown on October 16 & 17 for The 6th Global Forum on Health Promotion. As part of this international event held outside of Europe for the first time, a major declaration on health promotion and sustainable development will be developed, called The PEI Declaration. “The PEI Declaration calls for cooperation between high-level global health policymakers and civil society health leaders, who are on the ground making a difference in our communities,” says Mihály Kökény, Hungary’s former Minister of Health, who was involved in the creation of the Ottawa Charter in 1986. “Collaboration and exchange between these groups is essential for achieving the UN’s Sustainable Development Goals over the next 14 years.” Kökény will be moderating a panel during the Global Forum. The 6th Global Forum marks an important anniversary in Canadian health achievements. 2016 is the 30th anniversary of the Ottawa Charter for Health Promotion, which established five action areas to improve the health and sustainability of communities worldwide. The Global Forum’s program reflects upon the impact of the Ottawa Charter and its alignment with the United Nations’ 17 Sustainable Development Goals to end poverty, fight inequality and tackle climate change by 2030. Highlights of the 6th Global Forum include a keynote speech from Dr Haik Nikogosian, Special Representative of the WHO Regional Director for Europe, a panel on the New Leadership in Health Promotion, and a roundtable discussion on governance for health featuring speakers from Canada, Europe and Africa. Concurrent workshops led by practitioners, educators, researchers and health leaders from around the world dig deeper into the links between health promotion and the Sustainable Development Goals. Delegates will work together to create the PEI Declaration, a civil society declaration proposing new strategies to increase action and investment in health promotion for long-term, positive impact on population health. For impact on a global audience, the PEI Declaration will be submitted to the WHO in advance of the 9th Global Conference on Health Promotion in Shanghai, China, in November 2016. Host and Title Sponsor of the 6th Global Forum on Health Promotion is the PEI Department of Health & Wellness. Co-organizers are the Alliance for Health Promotion (Switzerland), The Quaich Inc. (PEI), and the Groupe entreprises en santé (Québec). Presenting sponsors include the Public Health Agency of Canada and Johnson & Johnson Corporate Citizenship Trust. The Mental Health Commission of Canada is a supporting sponsor of the event. Find the event on Facebook and on Twitter via the hashtag #6GFHP.